Josh Butler joins Timmy on The Beautiful Drive at 5pm Friday for a chat and mix – listen up as they chat and then Josh lets the music do the talking with a special live Kiss mix. 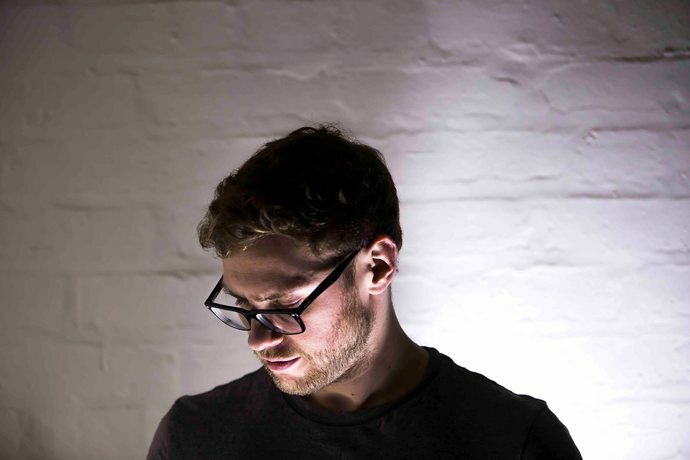 In just a few years, Josh Butler has firmly established himself as one of house music’s most revered talents, boasting remixes for the likes of Fatboy Slim, Carl Cox and Joris Voorn, and releasing EP’s via Kaoz Theory, Rejected, Defected and Poket Flat to name just a few. 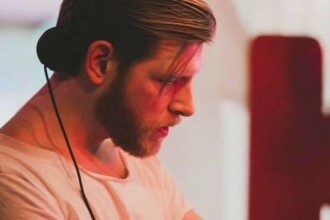 2018 concluded as Butler’s most accomplished year to date, as Pete Tong introduced him as “one of the UK’s premier house music talents” for his debut BBC Radio 1 Essential Mix whilst also dropping his debut One Mix for Apple Music’s Beats1 and making his highly anticipated Hot Creations debut with ‘Doesn’t Work’. With recent releases on the likes of 8bit and Poker Flat, plus remixes for Kerri Chandler, Rebüke and more, April will welcome further new material as Butler returns to Joris Voorn’s Rejected imprint to deliver ‘The Hydra’ this Friday (5th April), whilst also remixing Richy Ahmed’s ‘Jammin’ on his own ORIGINS RCRDS imprint, set to be released on 26th April. In just a few years, Josh Butler has firmly established himself as one of house music’s most revered talents. 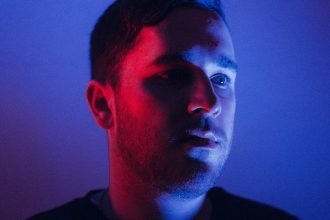 Following the unexpected success behind his debut ‘Got A Feeling’ in 2013, Josh soon went on to pick up multiple industry awards from Beatport and DJ Mag, whilst releasing on Roush, Cajual, Madtech, Avotre, VIVa and Noir, to name just a few. 2018 was Butler’s most accomplished year to date. Pete Tong introduced him as “one of the UK’s premier house music talents” for his debut on the legendary BBC Radio 1 Essential Mix series, coming in the midst of a diary filled summer and dropping shortly after his One Mix for Apple Music’s Beats1 and his highly anticipated Hot Creations debut ‘Doesn’t Work’. His Ibiza season proved as strong as any, with appearances on line ups for Do Not Sleep at Amnesia and Solid Grooves at Privilege, before rounding off the season at the infamous DC-10 for Paradise’s 2018 Closing Party. This success was mirrored worldwide with sets at Nocturnal Wonderland, Paradise at Brooklyn Mirage, FNGRS CRSSD and throughout Miami Music Week. Fresh off the back of an additional five week North and South America tour and set for his annual return to Australia and New Zealand in early April 2019, it’s clear to see that Josh Butler is showing no signs of slowing down.